The good: Based on Oprah’s 10 best superfoods, this pill is filled with good stuff. The bad: They added everything but the kitchen sink. While this maybe a great vitamin and mineral supplement, it’s not the best choice as a diet pill. The bottom line: A good supplement, but not really a diet pill. Orovo Detox is a diet pill that aims to drastically make you lose weight. 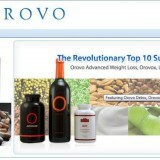 It’s a diet pill based on the “10 Super Foods” that were presented in Oprah. They took the advice they saw in the show and made a diet pill out of it. I don’t know if you really have to believe everything you see on TV but this diet pill has taken their belief in a TV show to the next level. These super foods when taken individually could actually provide you with the vitamins and minerals that you need. But there are no clinical studies that prove the efficiency of the combination of these ingredients. It might even be the opposite – they might cancel out each other’s efficiency making the product ineffective right from the start. Aside from Green Tea, all ingredients in the antioxidant blend needs more research to prove their efficiency for weight loss. That’s a very long list of ingredients and although we appreciate that they almost added every plant in the world to ensure that you will lose weight in any of these ingredients, this is not the efficient way to do it. In fact, throwing all these ingredients in the diet pill will diminish the ability of all the ingredients to help you lose weight. Sadly, most of these ingredients are lacking in clinical studies that could relate them to weight loss. The only good thing about this pill is that it has vitamins and minerals but weight loss using Orovo Detox is just a difficult concept to swallow. In the end, Orovo Detox is nothing more than a diet pill packed with a good amount of natural herbs. 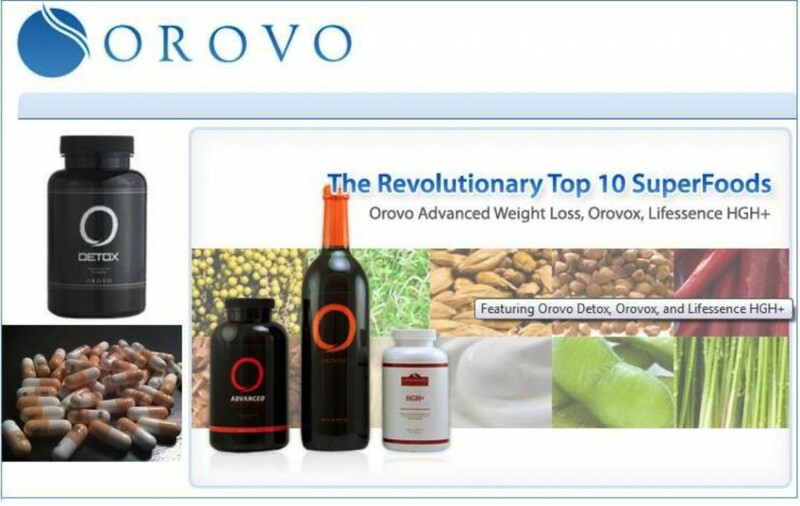 It might be a good vitamin supplement if they developed it further but for a weight loss based on “10 Super Foods” it will prove itself to be wanting to most consumers.